Tuva is a an autonomous region of the Russian republic, located just north of today’s Mongolia, right in the geographical center of the Asian landmass. 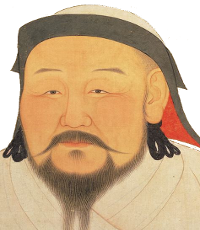 For some 500 years Tuva was a part of the Mongol empire; in the nineteenth-century it came to be dominated by China; from 1921 it was an independent country; and in 1944 Stalin made it a part of the Soviet Union. Protected by heavy forest, by the Altai mountains, and by Soviet restrictions that kept outsiders out, traditional Tuvan culture has remained strong. A large proportion of the 300,000 inhabitants are still pastoralists – tending sheep, goats, horses and reindeer – or they are hunters and fishermen. What more than anything has made Tuva famous is its tradition of “throat singing.” Throat singing, overtone or polytonal singing, is a technique which allows you to sing several notes at once. The trick is not only to employ the vocal chords but also other parts of the respiratory tract. In normal song, these other organs are vibrating too, creating what we think of as “timbre,” but the throat singers have found a way of increasing the level of the sound produced in this way. In Tuva there are at least five different version of the technique, varying depending on which part of the human anatomy that is emphasized. The main style, khoomei, is also the Tuvan name for throat singing in general. Throat singing is common among Mongols too, and Tibetans, and it is widely practices among people of the arctic north, including by Inuits in North America. 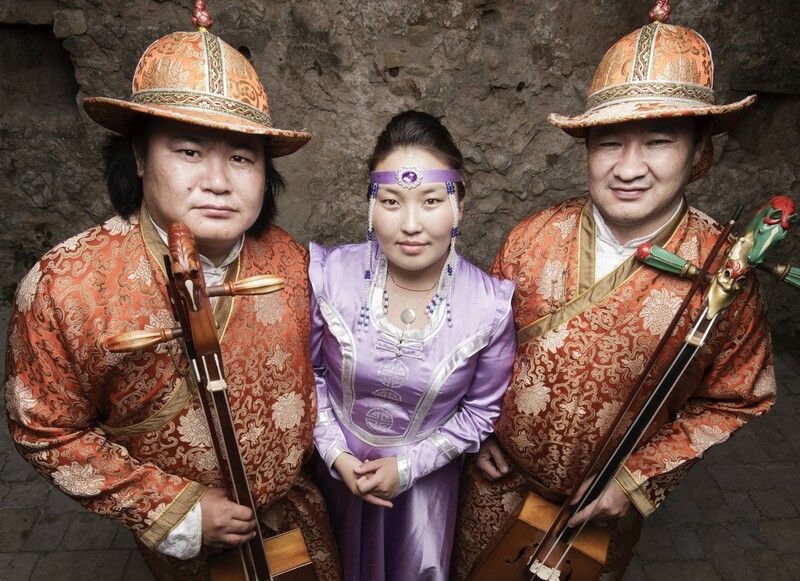 In Tuva they think of throat singing as a way of imitating the sounds made by rivers, animals and mountains. To way of singing is a means of communicating with nature. The singers often accompany themselves on the igil, horse head fiddle, or on large drums. The technique plays a role in shamanic practices too. Today several artists combine throat singing with other musical forms, including jazz and hip hop. Traditionally women were not allowed to use the technique since it was believed it would render them infertile, but today an all-female group such as Tyva Kyzy – “The daughters of Tuva” – is performing to audiences world-wide. Music Acoustics, "Harmonic singing (or overtone singing) vs normal singing"
Did Marco Polo go to China?